Agame is not an insult to anyone, if I call Seraye Seraye over and over does not mean anything except calling the name of Seraye. Agame is the name of one Awraja and the region of Agame comprises Saho, Akele, Adigrat and the immigrant Gurage. No Tigrayan offends by the name of one Awraja word, actually it should be pride for the Agame Awraja people. What is insult cannot be removed from your skin for centuries to come is Bologna Maid inferior to hate your won skin in order to be your slave master and adapting their way of life and calendar as badge of honor. Here is my favorite one . Part 3 Thank you ኣልማዝ ጅግና ! Why don't you give them refugee status? Shewit Gefah meshenit aka almaze, are you by any chance a fruitcake [deleted], why do you chose female alias when you a "man"
Is Demeke, Ayele a tigrigna name? Mits mits mits. Gurage are immigrant from the north Agame region to the south, that is true history. What's a "baffon", you moron? "Xeleme gega" Even tho I know "XELEME" is the culture of PFDJ >>> Fendadaw I believe you should stop talking bad about former / ex PFDJ Members ……. 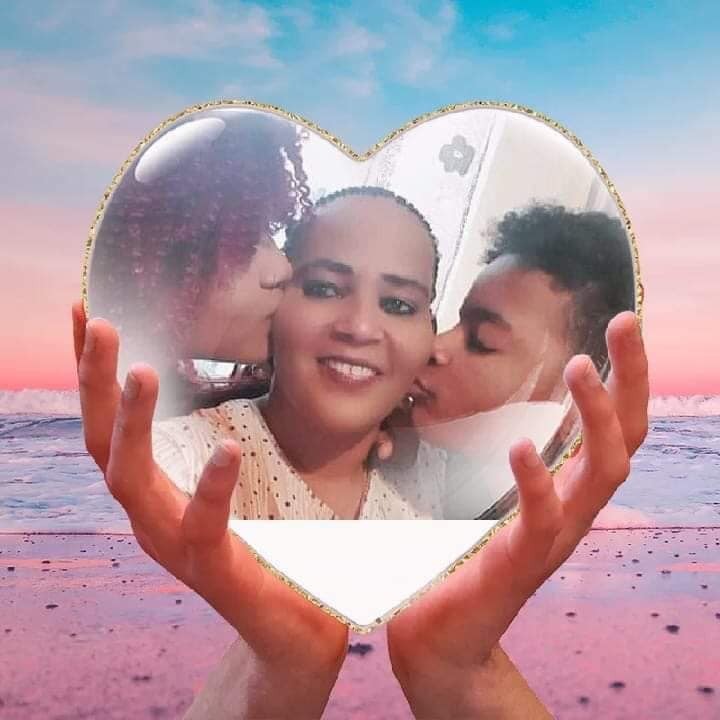 Just because they admitted they were wrong you don't have the right to insult them .>>>For your information Almaz is a dedicated hard working mother of two . That means a F**ing Clown , You Schmuck . Thanks for the update. As I said she is የፈረንጂ ቅልብ. Having two kids is the best reasons to leech tax payers—የፈረንጂ ቅልብ:: She proved us for being hard working mother by uploading hundreds of ቆሎ ጥጥቆ video. She is busting her arse by ajewjewing in front of phone camera. I am 100% sureshe is jobless cow burden of the ሰፊው tax payers population. It's spelled- "buffoon"- you illiterate fandiya. 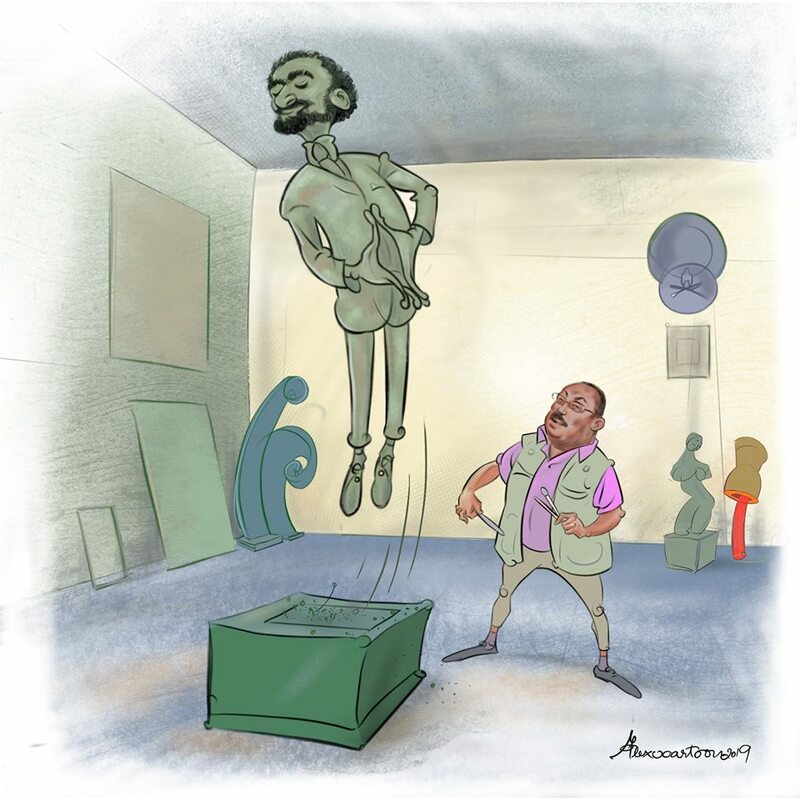 Who are Eritrean supporters and oppositions ? This video explains it well. shame on us .